News that isn't likely seen in your local paper. First up are a couple of corrections. One was a typo in the date of the last newsletter. The other glitch was that the story about the Highland Division Rail Trail project being resurrected had a broken link to the overall story and an accompanied drone video. All fixed now. And there is an idiosyncrasy with this Constant Contact format when there are a lot of stories. The missive gets clipped and you will see a sentence saying something like, "Click here to see the rest of the missive." And also, the pictures are sometimes clipped and there is a message at the top saying, "Click here to see the images." I do know that many of you getting this are planning to attend our Golden Spike Conference on July 27 and 28, but please do book in right away, as we have room for only 150 or so at the main event. It is only $35 for plenary session and luncheon. The biking and walking tours are $15 and these are on both Friday and/or Saturday. 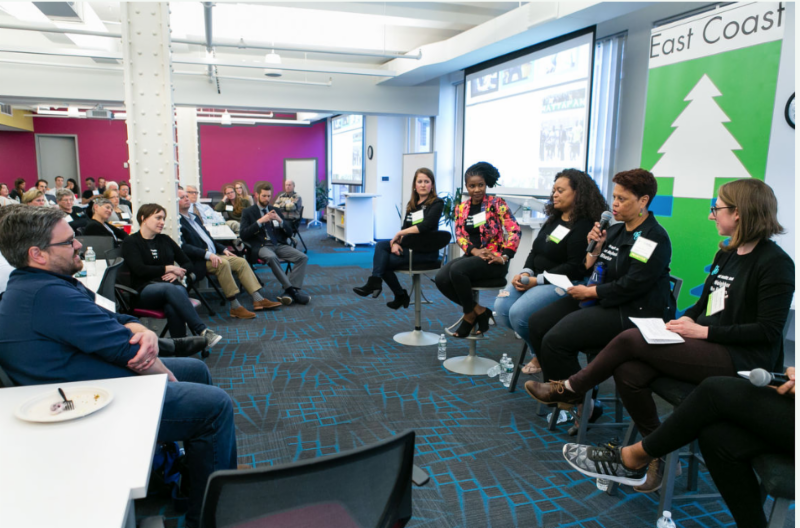 CLICK HERE to check out the conference website. Or CLICK HERE TO GO DIRECTLY TO THE REGISTRATION SITE. We are doing some press releases too for the event and have posted one below. Also in this issue is a "hot off the press" story about Dedham, MA voting down the scary rail trail. And ironically there is a story about Danvers and how the lead opponent to the trail there—and a fellow who used to run attacks on me on their local cable television outlet— is now a friend of the trail. Good for him. I knew he’d come around eventually. Book-in now for the big event. Our registration system is now up and running. 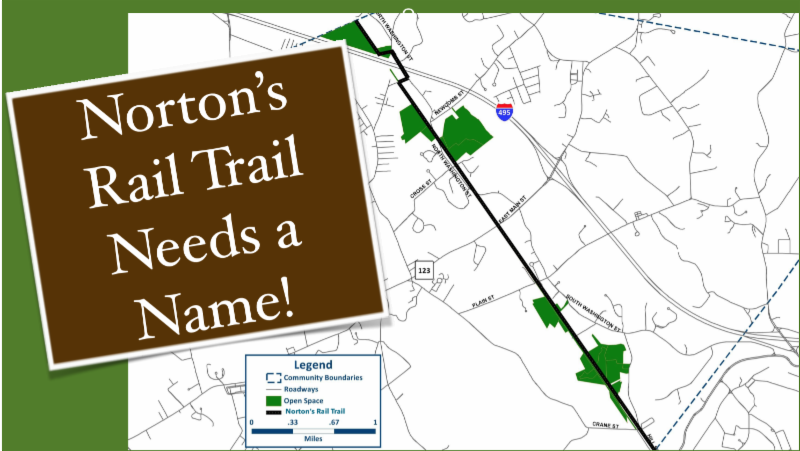 Did you know that many communities (or groups like land trusts) on the MCRT alignment are working on their section of the trail? Here are links to websites where you can learn who the contact person is, when these groups meet, when hearings are being planned and how to sign up to get notices sent to you directly. Belmont: Link here to the town appointed committee. Belmont: Link here to the Belmont Citizens Forum. Somerville: Friends of the Community Path's Facebook page is here. Waltham: Link here to the Waltham Land Trust's site. Link here Waltham Bike. 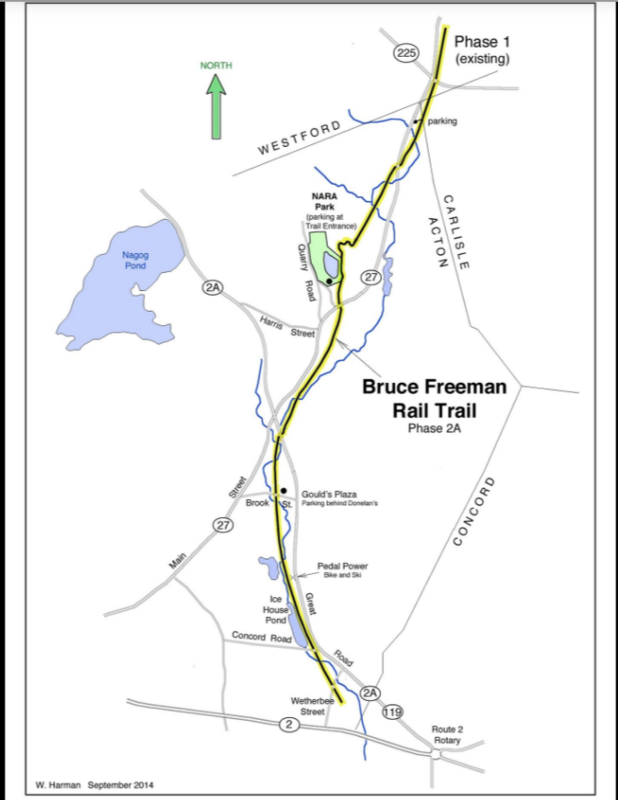 Sudbury: Link here for the N-S intersecting trail--Bruce Freeman Rail Trail. 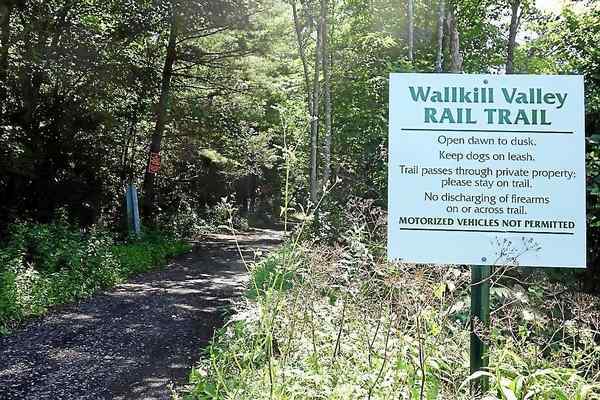 Berlin: Link here goes to the town's Rail Trail Committee. Once on that page, you can sign up to get notices of meetings, agendas, minutes, etc. They also have a pretty nice website w pix of the future trail. Link here. Wachusett Greenways area: Link here. 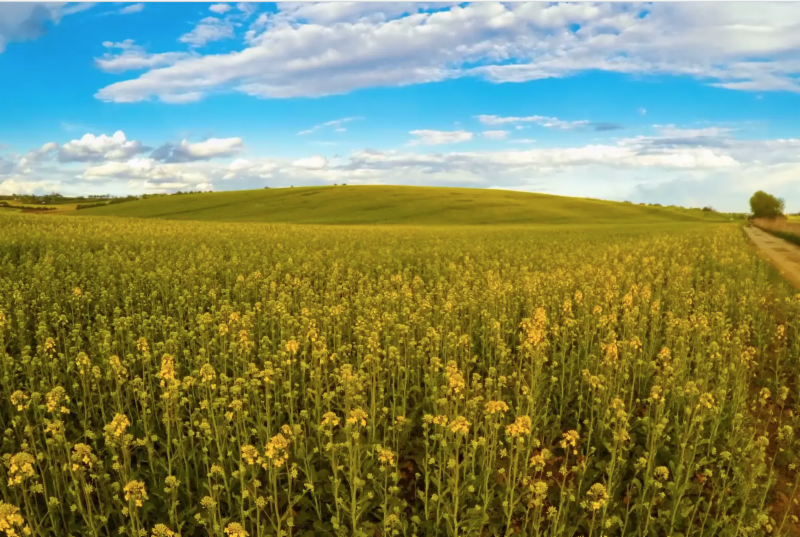 East Quabbin Land Trust service area: Link here. Ware: Check out the new FaceBook page. Link here. Some great videos to check out! Activating our trails & greenways through events, the arts & education. and this one, too . Linked above to this image is a press release about the conference. 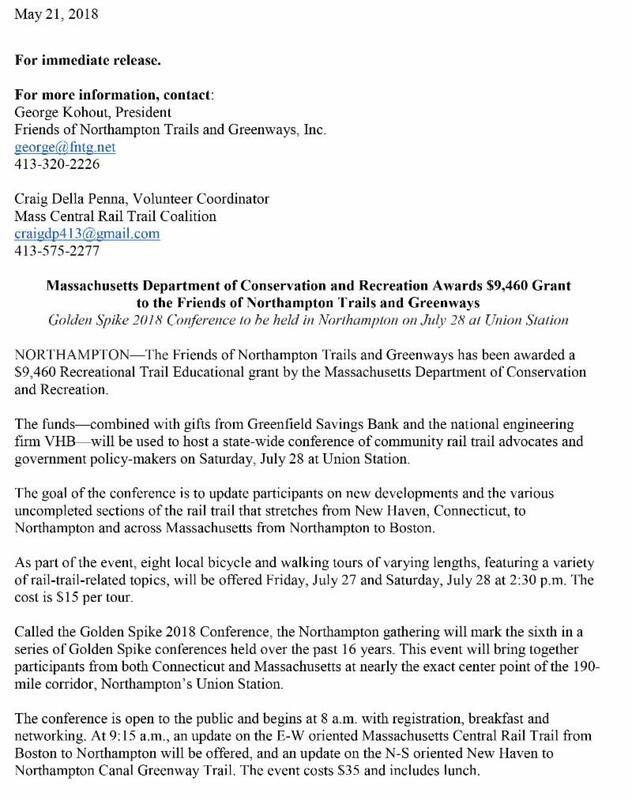 Feel free to send it to your local newspaper and all the members of your local trail and greenway orgs. Belmont Feasibility Study Plan would Renew Transportation Infrastructure and Create New Public Spaces By Vincent Stanton, Jr. A bicycle and pedestrian path stretching from the Charles River in East Cambridge to the town of Berlin, beyond Interstate 495, is in various states of design or construction. Read more . MANCHESTER — The city's Land Acquisition and Historic Property Investment Committee will meet tonight to consider recommending the town acquire three properties that could expand the Cheney Rail Trail. Read more . HARRISVILLE — Sometimes you need a bridge. And sometimes someone has the bridge you need. But what are the chances that bridge is sitting in a local sandpit? 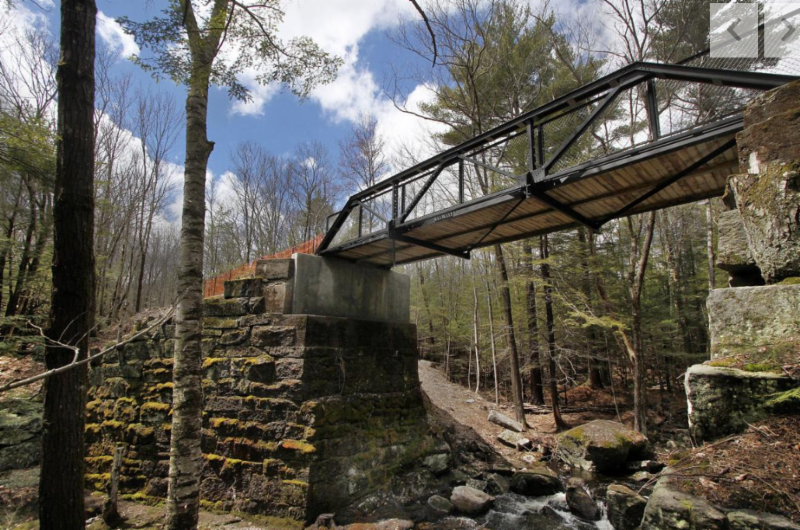 Great, if you’re the Harris Center for Conservation Education and Harrisville Trails. The two groups teamed. Read more here . Bill DeSantis greeted the more than 200 attendees at the fifth New England Bike-Walk Summit last week by offering a little perspective. Read more . In advance of the Spring Town Meeting, the Board of Selectmen approved a motion for a new avenue of study for the proposed Dedham Heritage Rail Trail. [I'm told that one of the facets to this new study is to have a mediator come in and listen to both sides of the issue. One of the folks being considered is someone with experience in Arab/Israeli negotiations. CDP] Read more . mbowen@wickedlocal.com Standing outside Dedham High School, residents held signs supporting and opposing a proposal to construct a walking path on an unused rail bed. Norton Rail Trail Update The engineers at BETA have been making great progress towards the design of the future Norton Rail Trail.  They recently submitted a 25% design to MassDOT and once that has been reviewed we will be asking for your input at a Public Information Session. View the flyer here ! By Melanie D.G. 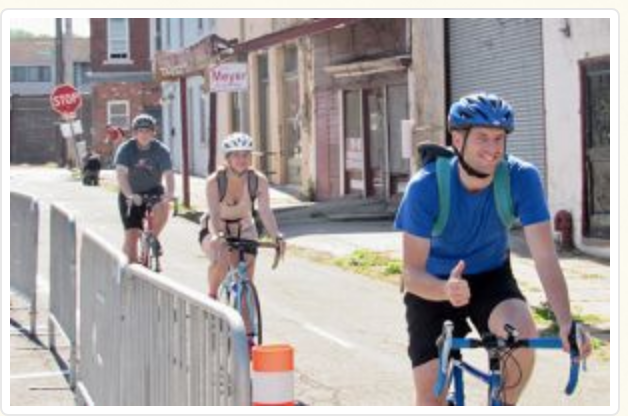 Kaplan in the Washington Post Everything we love about New England is better by bike. When you’re on two wheels, the air is crisper, the small towns lovelier, the coast a bit more like heaven, and the wild blueberries may even be sweeter. Read more here . 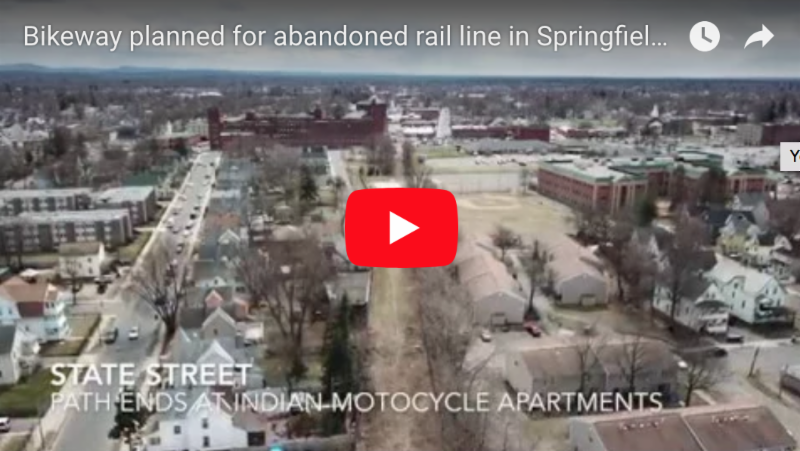 See the abandoned RR line some Springfield, MA residents want trans-formed into a trail. SPRINGFIELD -- Residents plan to meet Saturday at the Mason Square branch library to reignite discussion of a proposed bicycle-pedestrian trail along the long-abandoned Highland Division Railroad that has been under consideration more than 20 years. (Yes, 20 years people. Good ideas never, ever die. CDP) Read more . 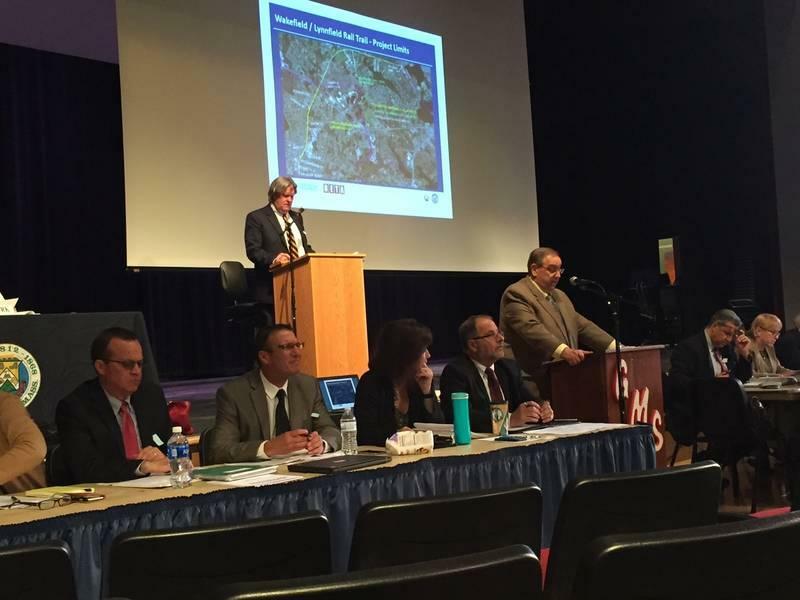 A similar article at Lynnfield's Town Meeting last spring produced a 342-341 vote in favor of the lease with the MBTA, a close call but major step forward for their rail trail. It's interesting to note that while Lynnfield's population is roughly half of Wakefield, almost 700 residents turned out for the town meeting vote. Thursday at the Galvin Middle School 91 Wakefield residents showed up and all supported the rail trail. When completed, the trail starts just steps from the Galvin.. Read more here . 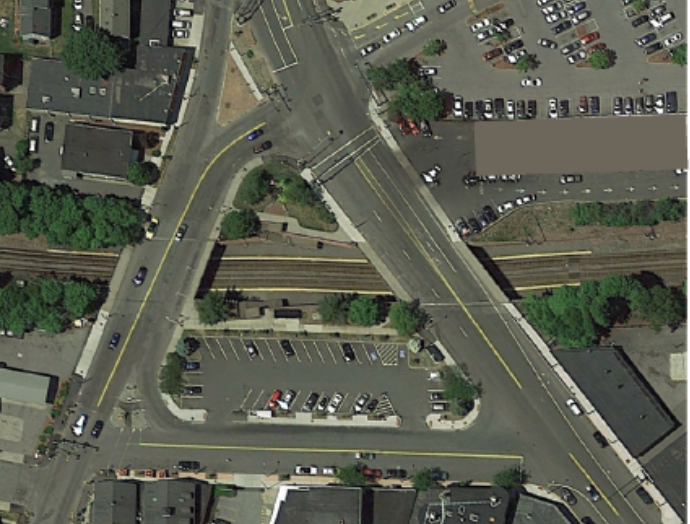 After a 9-month planning process culminating with Troy City Council adopting the plan as part of the city’s comprehensive plan, PTNY recently finalized the Troy Bicycle Connections Plan . Read more . Spanning almost 20 years, the second phase of the Bruce Freeman Rail Trail (BFRT) project is ready to unveil on Friday, May 11. Read more here . A little background: First, we are talking only about high-volume streets here. Neighborhood streets can have much narrower lanes. Read more here . NEW PALTZ, N.Y. 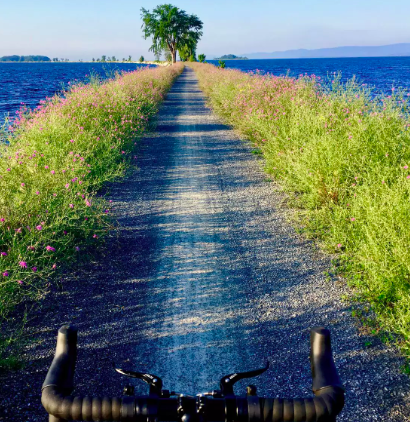 The state Department of Transportation will unveil its vision for a trail to connect the Hudson Valley Rail Trail to the Wallkill Valley Rail Trail Read more here . 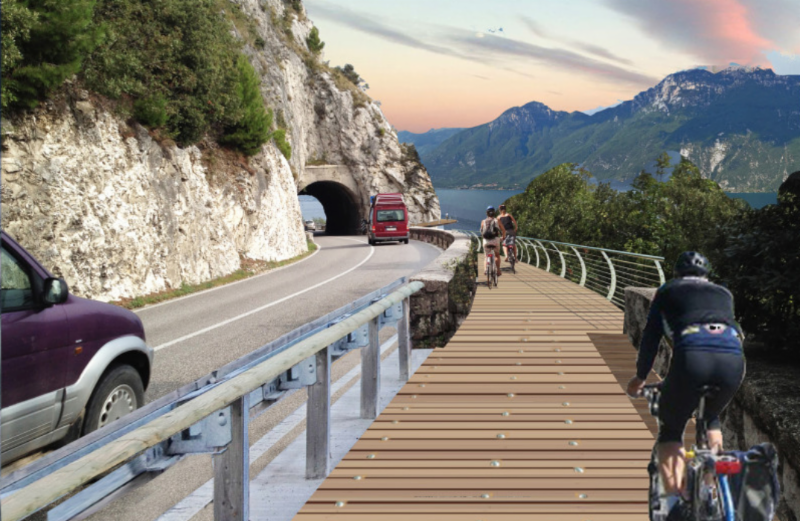 Beginning this summer, you can ride on one of the most ambitious bike paths ever created. Read more here . Here's my calendar of upcoming in-person lectures, online webinars, bike tours, book-signings etc. 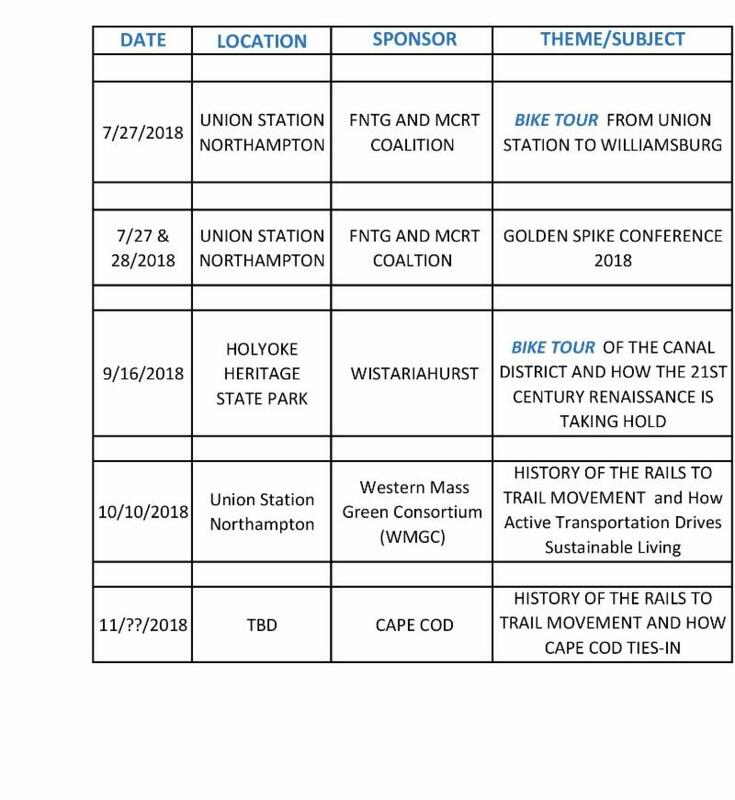 Email me at: Craig@GreenwaySolutions.org for more information on any of these events or if your community OR trail group might like to host one.